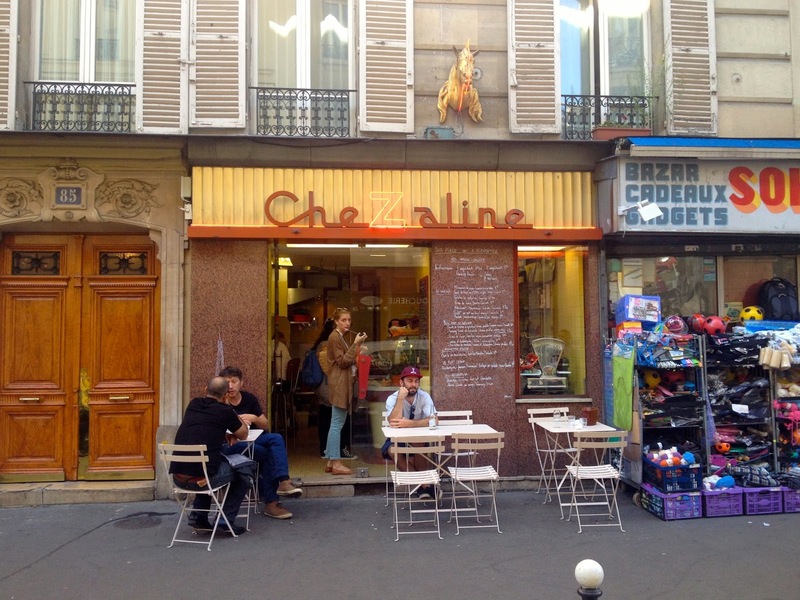 Chez Aline,* the thimble-sized lunch spot run out of a converted horse butchery by well-traveled chef Delphine Zampetti, has been open for almost two years now, no doubt providing daily delight to roughly sixty to eighty tasteful people who live or work right nearby. For the rest of us - for me at least - the address is semi-mythical for how difficult it is to find an occasion to dine there. Chez Aline is open only at lunch, there are just four two-tops outside, and roughly the same number of bar-stools on the interior. So even when one wishes to cross town for lunch Chez Aline, a seat is far from guaranteed. By 3:30pm she has often run out of most of the menu. To hell with it, though: it's usually worth the trip. Zampetti has created something like a jewelbox diorama of the low-key chef's ideal restaurant: a soulful space to cook for mainly friends and neighbors, with low overhead, zero design, and nights off to permit family life. If a chef were to renounce worldly pursuits and devote herself to a zen regimen of simple healthful toil, this is the restaurant that would result. I managed to meet the Native Companion there for an early lunch just before summer ended. We snagged a terrace table and then stood in line to order enough food to feed a militia. 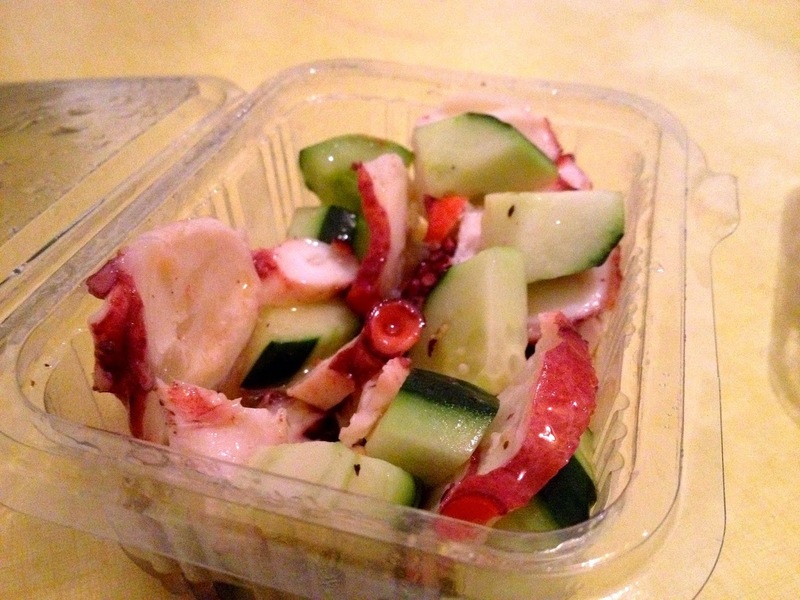 An octopus salad we purchased to-go on that first visit haunts me to this day. I have eaten octopus on beaches in Hydra and in Michelin-starred kitchens in LA and on terraces in Liguria and Chez Aline's simple cuke 'n' tentacle salad bests them all. 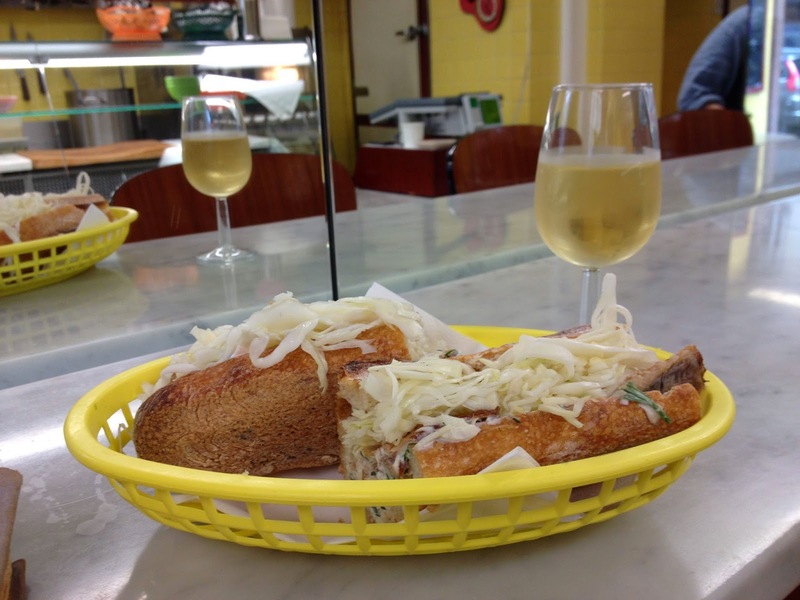 On a later visit I wolfed down a sandwich of herring and fennel, noteworthy among Parisian sandwiches for not being too dry or skimpy on the fillings. With a glass of Nicolas Vauthier's ever-improving Aligoté it was the greatest late lunch a guy could hope for. 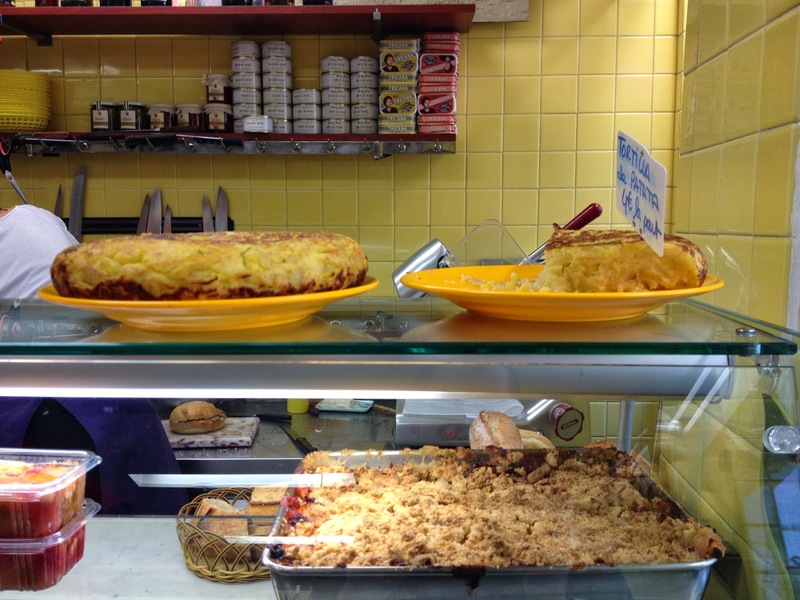 Beyond the impeccable quality of her ingredients, Zampetti deserves praise also assiduously avoiding daintiness in preparation and portion size. What she offers is chef food, reminiscent of family meals before dinner service at fine restaurants. Her clientele reflects this: on any given afternoon, one can be assured of running into a living Rolodex of 11ème kitchen staff. 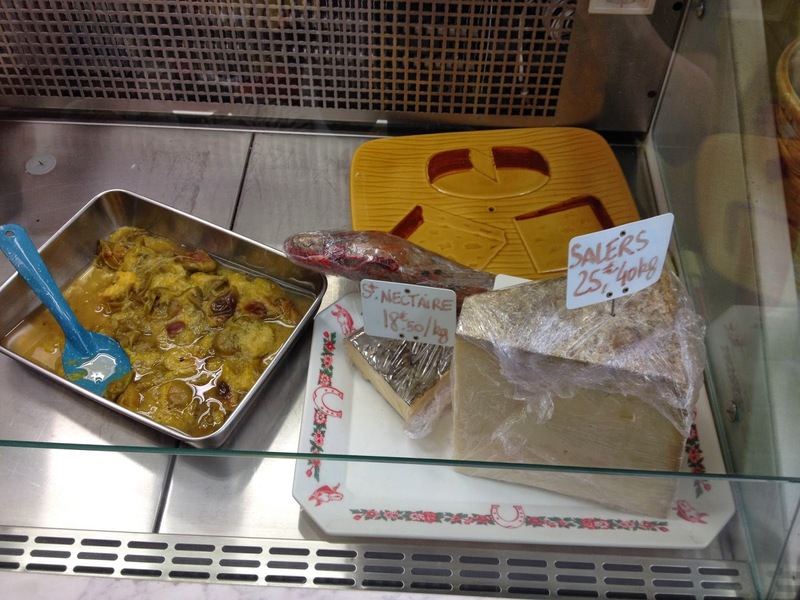 Zampetti, who's cooked at a familiar circuit of east Paris natural wine mainstays (Le Verre Volé, Le Baratin), is surely well-known and well-connected enough to open something larger or more central. That someone as as tasteful and talented as herself chooses not to is both impressive and maddening, a duality that will be familiar to any foreigner living in Paris. You might call it Tom Thumb restaurateurism : good things provided on such a small scale as to cause more net frustration in the rest of us than net enjoyment for the lucky few for whom patronage is convenient. But our frustration is misplaced. There ought to be more of this, not less. 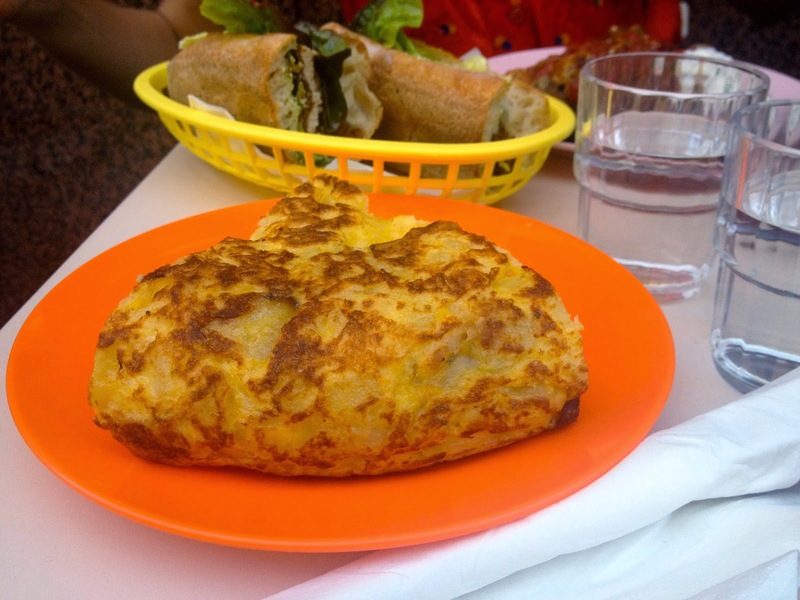 A piece on Chez Aline in NYTimes T Magazine by my friend Sarah Moroz. Some nice close-ups of the cuisine at Chez Aline by Bruno Verjus at Food Intelligence. 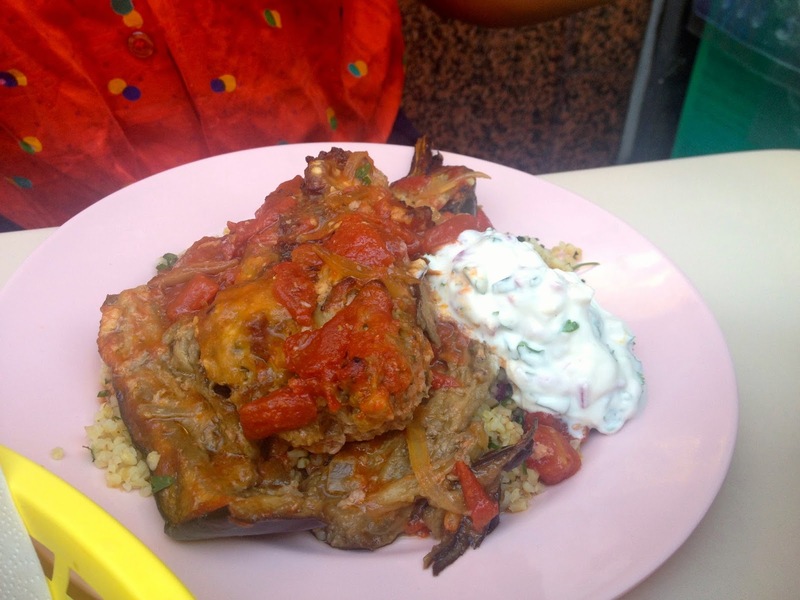 A piece on Chez Aline at Girls Guide To Paris. 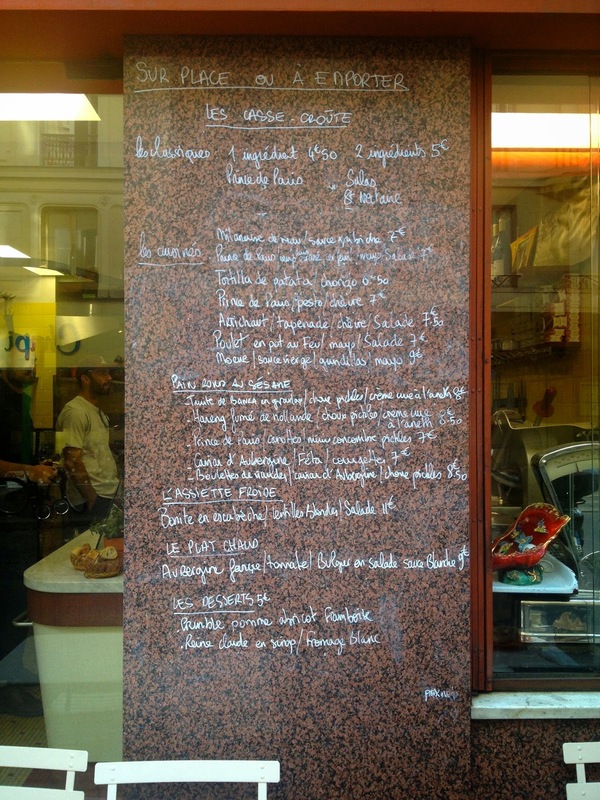 Some cute pics of Delphine Zampetti pal-ing around with Alain Ducasse in Gilles Pudlowski's nice post on the place. This Nouvelle Observateur piece on Chez Aline is notable for containing a howler by-line example of how the French routinely employ the word "food" as a verb. 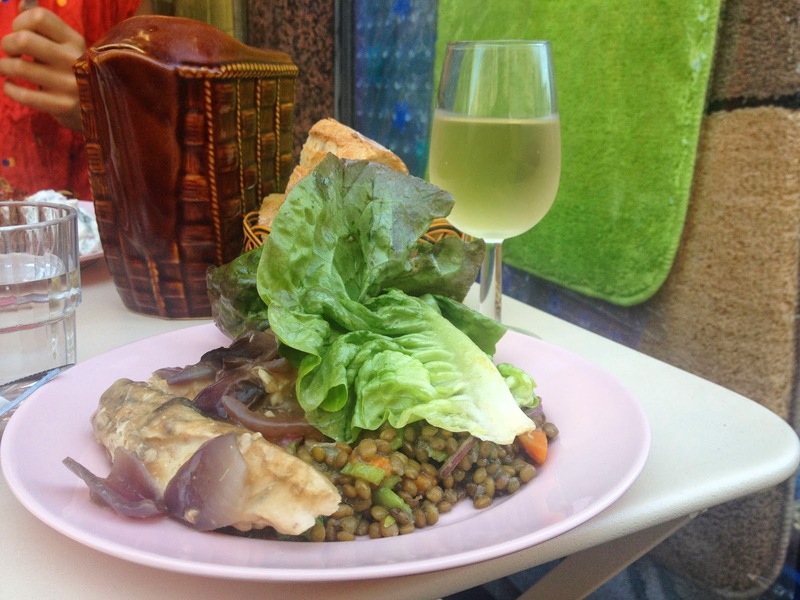 On Chez Aline, a laudatory piece in Le Fooding for once seems entirely justified.